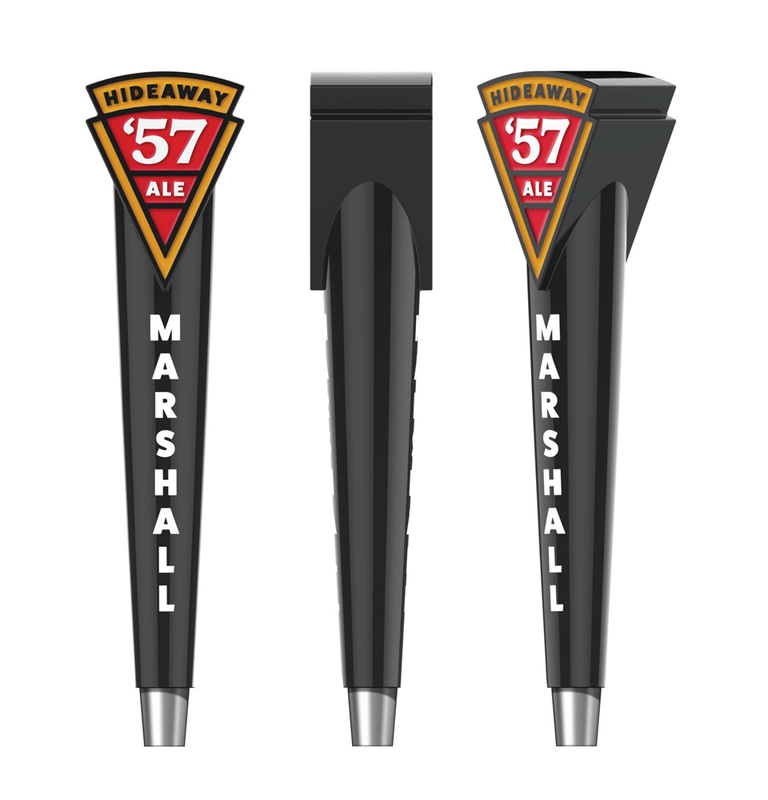 Hideaway Pizza has a signature Kölsch brewed exclusively for them by Marshall Brewing out of Tulsa, Oklahoma. It’s light and easy drinking, perfectly suited for pairing with big saucy slice. We created a streamlined mark that reinforces the pizza pairing and further highlights 1957, the year Hideaway Pizza was founded.